Our aesthetic plastic surgery practice provides personalized care in a warm and supportive atmosphere with offices in Park Slope, Brooklyn and Suffolk County, Long Island. Utilizing the safest, state-of-the-art techniques and customized treatment plans, Dr. Kevin J. Cho and his staff are dedicated to helping you achieve a natural look that enhances your individual features. Please contact our patient care coordinators to discuss our range of services. Dr. Cho is a Harvard-educated plastic and reconstructive surgeon with offices in Park Slope, Brooklyn and Suffolk County, Long Island, proudly serving the New York community since 2003. Born and raised in New York, Dr. Cho attributes his commitment to patients to his physician parents. After graduating with honors from Harvard College, he pursued interests in clinical research, anatomy, and wound healing, earning his medical degree at the State University of New York at Stony Brook. 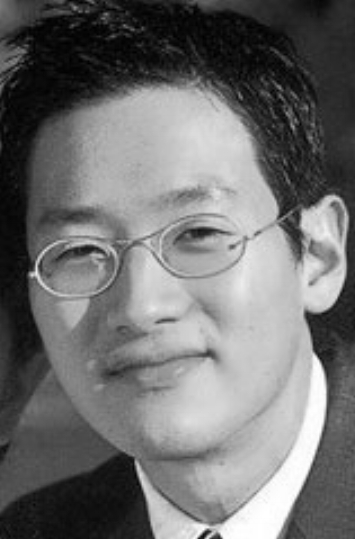 Dr. Cho completed general surgery residency training at NY-Presbyterian Brooklyn Methodist Hospital (Weill-Cornell) in Brooklyn, New York, where he served as Chief Resident. His aesthetic and surgical skills were further advanced in a plastic and reconstructive surgery fellowship at the University of Texas Medical Center/M.D. Anderson.